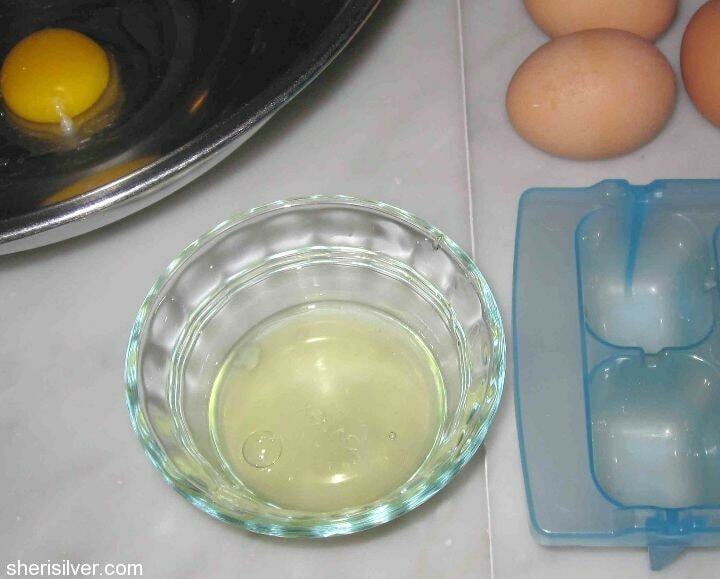 Often a recipe will call for egg yolks only – so what do you do with the leftover whites? Why, freeze them! Frozen egg whites thaw quickly and come in handy for making things like royal icing, meringues, angel food cakes and macaroons. 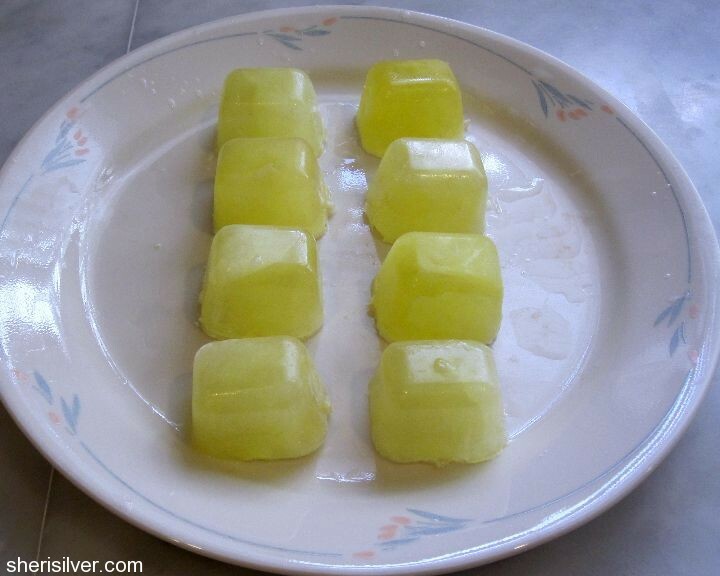 The easiest way to freeze them is in an ice cube tray – one white per cube. 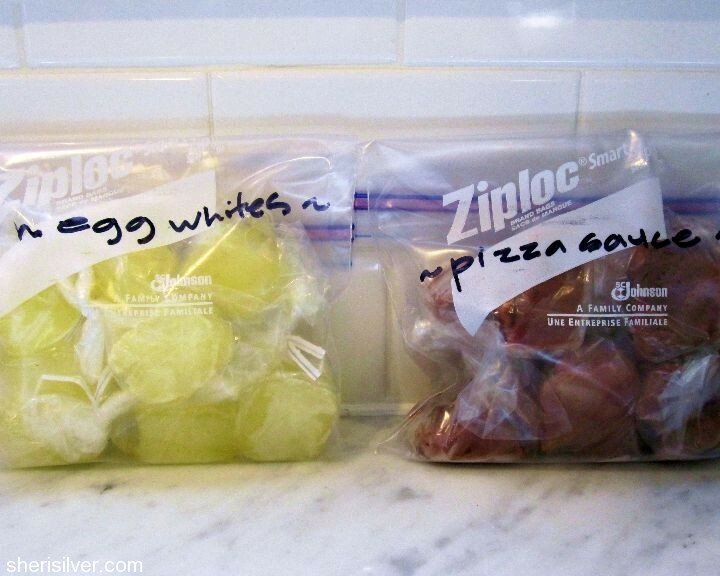 Then simply pop them out and store in a freezer bag for up to one year.